BACK ON THE MARKET ..... Buyer's Financing Fell Apart! . 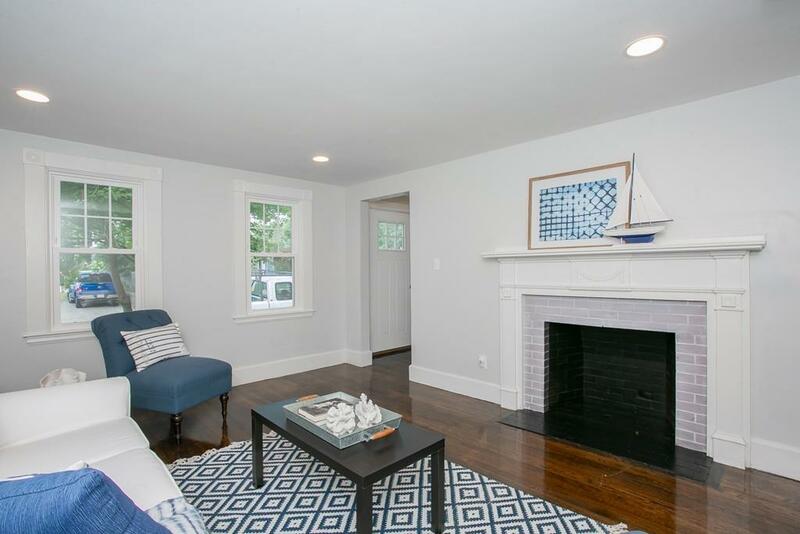 Adorable three bedroom one and a half bath cape located in a sweet Dartmouth neighborhood. 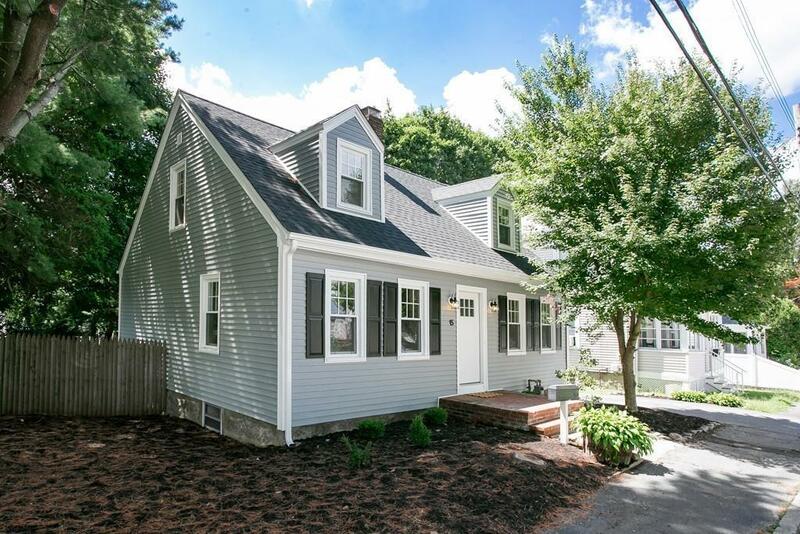 This property has been lovingly remodeled ..... all new vinyl siding, new roof, new windows, and new heating system are just a few of the improvements. The first floor has a living room, dining room, bedroom, kitchen, half bath, and mudroom. The kitchen has custom white shaker cabinets with a gray island, granite counter tops, and all new stainless steel appliances. Upstairs are two front to back bedrooms each with two extra large closets and a full bath with marble counters and penny tile. 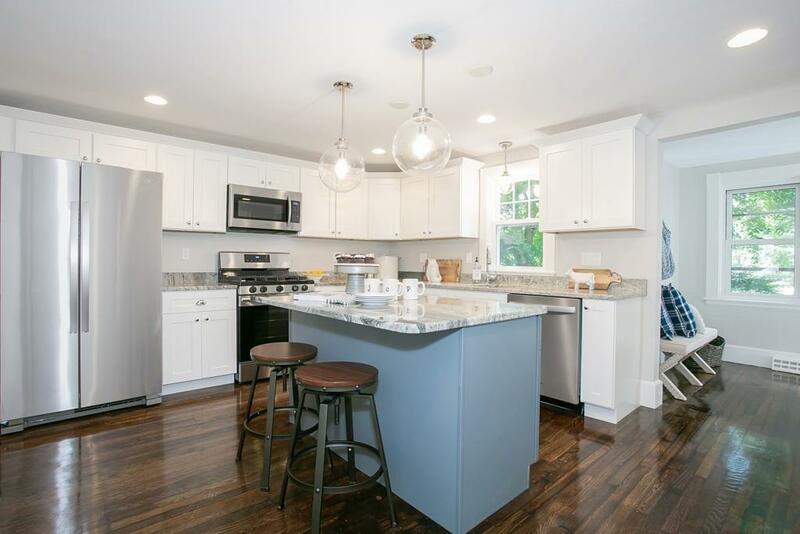 Listing courtesy of Nina Watson Weeks of Milbury And Company. 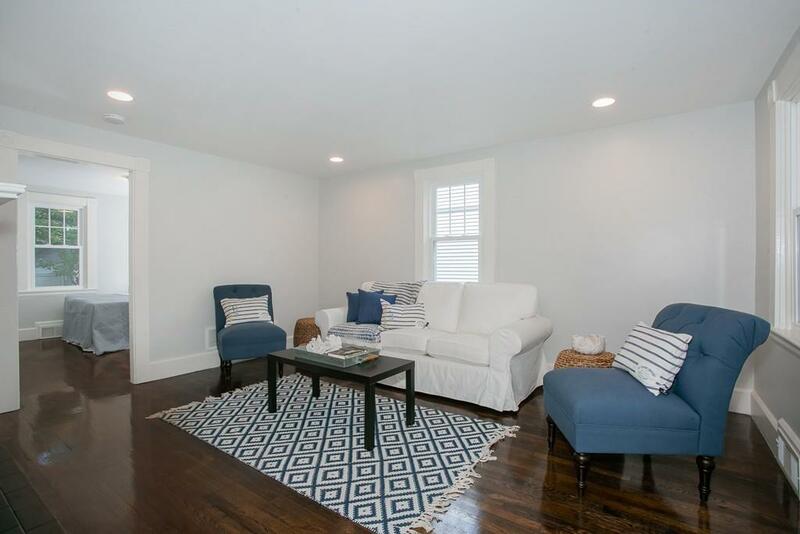 Listing provided courtesy of Nina Watson Weeks of Milbury And Company.